I love the concept of a mixtape that feels like an album. Well newcomer Drake has nailed this concept. 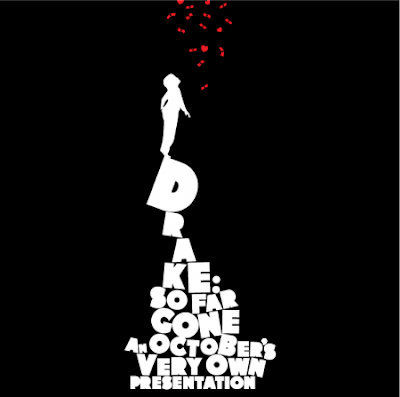 His new mixtape "So Far Gone" is a detailed, story driven opus that lets the listener into his world. The former TV star is generating mad buzz in the industry and rightfully so. Check out the mixtape here.